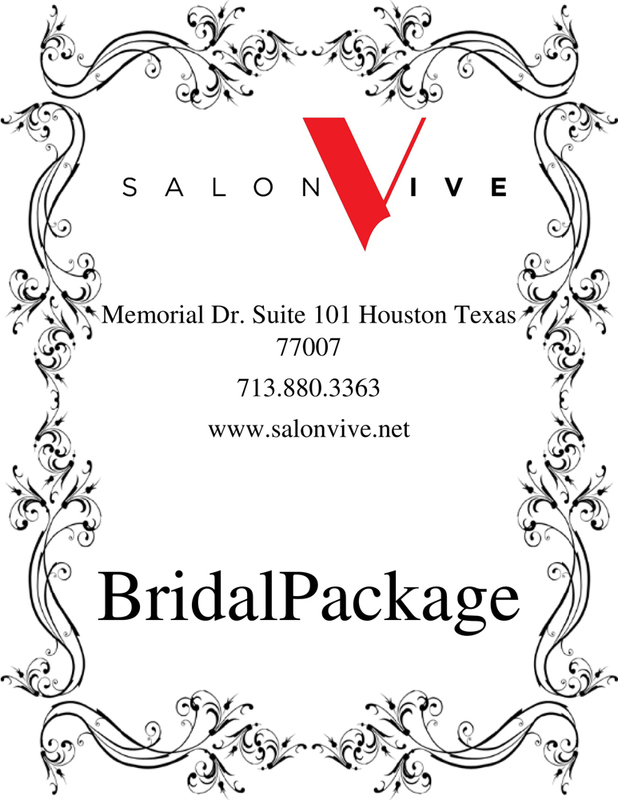 Thank you for choosing Salon Vive to make you and your family/friends dazzle on your special day! We appreciate you taking the time to make us aware of all pertinent details of your wedding day. We are wanting everything to run smooth during one of the most unforgettable moments of your life! The purpose of this agreement is to confirm the entire party’s information, wants and needs be met by our staff on the time/dates requested. This agreement and all deposits must be completed and returned within 3 business days of scheduling services or the services and times requested will not remain reserved. We look forward to scheduling you and your bridal party to come in, relax and look gorgeous! All reservations for parties must be reserved and guaranteed with a deposit of 50% of the entire cost of the appointment(s). Contract will be signed / dated and entire deposit is due day of scheduling services and are nonrefundable. Please keep in mind that there is an additional (travel) charge for “Off site weddings”. Remaining balance is due the day of service and can be paid in the form of Cash, Credit and Check. Any gratuities are not included in the service charge. All agreements will be made in writing. Wedding date, time, service date and number in entire party will be listed in agreement and signed day of booking . Changes to services or number of people included in bridal party must be made 2 weeks prior to appointment date. Any cancellations made with less than 14 days’ notice will be charged the (50% of cost of services) to the credit card associated with this contract. In the event of a no-show 100% of the cost of services will be charged to the card. 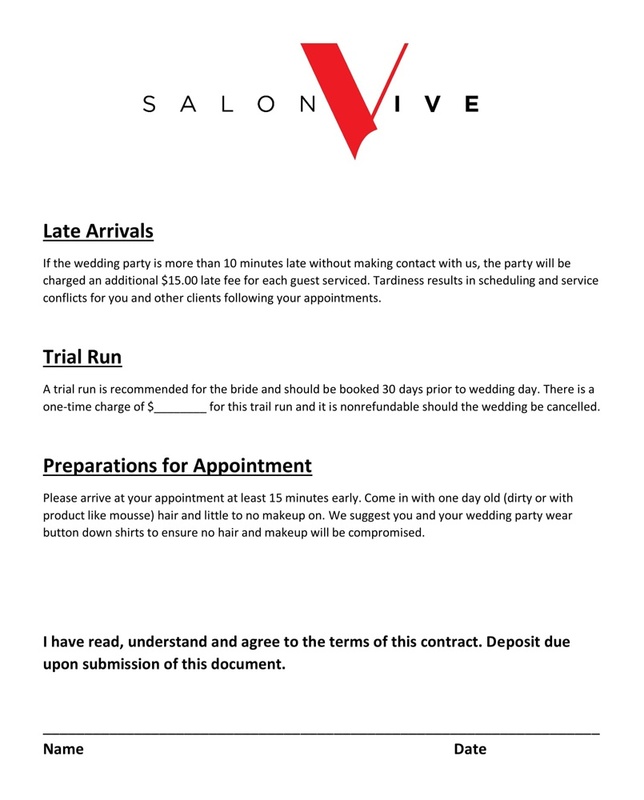 Cancellations due to emergencies are considered on a case-by-case basis per salon management. 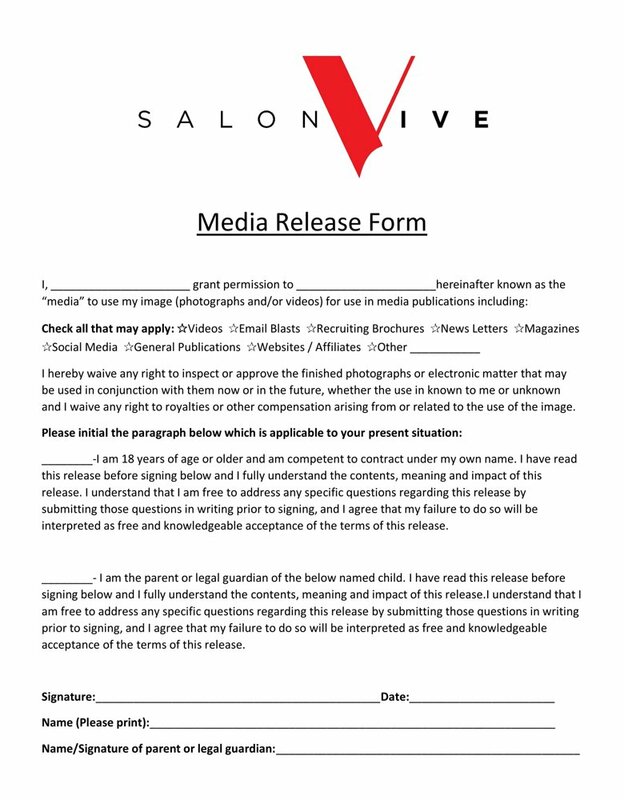 You may email Vive@salonvive.net for any changes that you need.